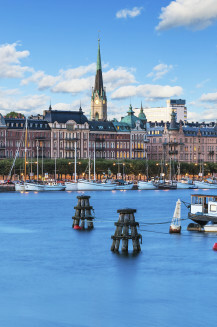 Take a stroll through Stockholm and see colourful architecture beaming at you as unique as the charm of this city. Want to get outdoors? 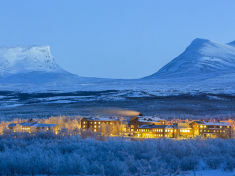 Sweden's vast mountain ranges mean you can hike, climb and ski your trip away. One of the best things about travelling is straying off the beaten path and finding unique activities and locations to immerse yourself in. Stay at one of our hostels in Sweden and you’ll have plenty of opportunities to create distinct or unusual memories whether in the cosmopolitan cities of Malmö or Göteborg or the sprawling countryside dotted with historical castles, fragrant woodland and charming towns. 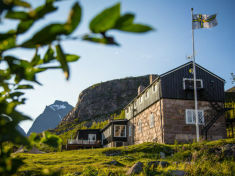 The country celebrates Midsummer in June which involves traditional dancing around a flower-covered maypole, lots of singing, and feasts of pickled herring with beer and schnapps. 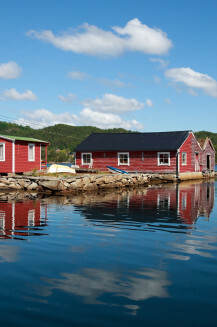 Get involved with this festival and experience Sweden’s traditional folk culture at its best. Visit the small islands of Styrsö, Vrångö and Donsö; less travelled places which offer beautiful scenery and a small-town feel. 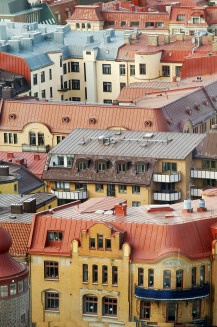 Then there’s quirky Stockholm – ever been on a city sightseeing tour from the rooftops? From a country that has so many legendary kings (I’m shouting out the mythical Beowulf here) there’s not quite as many castles as you’d imagine but the ones you will find are pretty epic. Midsummer in Sweden is an important festival which celebrates the beginning of the summer solstice with Swedish traditions dating back throughout history. Join this amazing and unique event and experience the typical Swedish celebration for yourself. 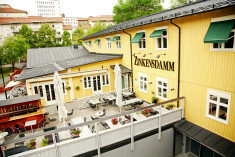 A guided walking tour along the rooftops of Stockholm, more than 40 meters above the ground. Don't worry — you're secured!